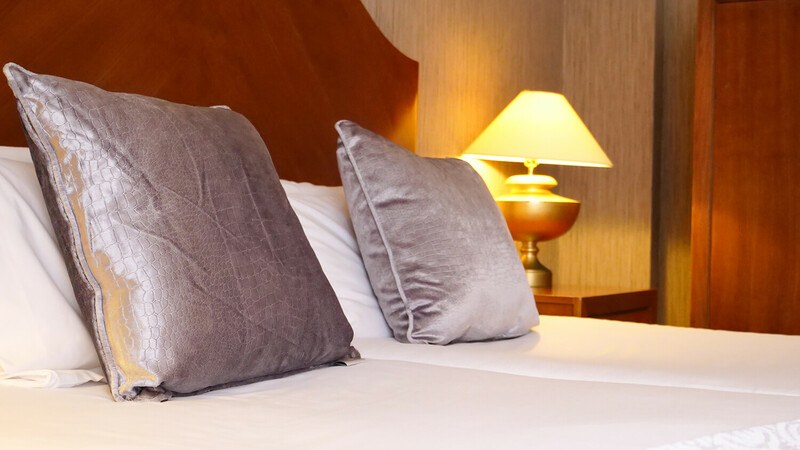 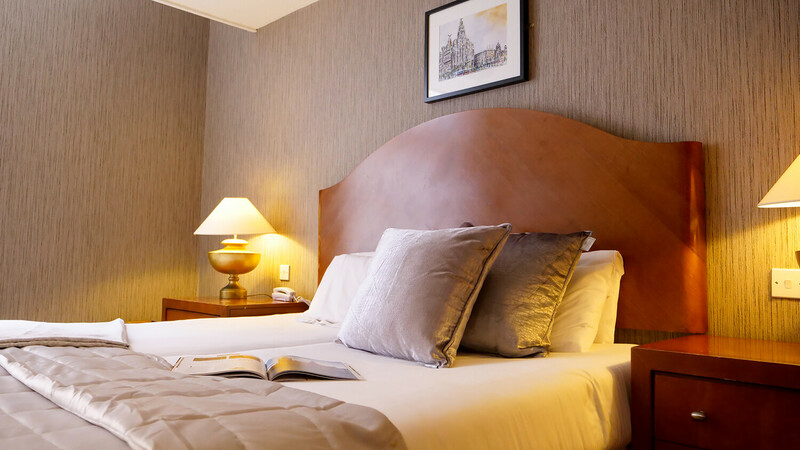 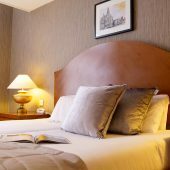 With a range of rooms that proclaim the individuality that our 19th-century building has to offer, with all the facilities you would expect from a city centre hotel, we’re sure your stay with us at The Sir Thomas will be an enjoyable one. 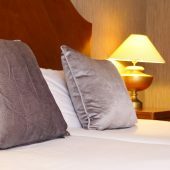 All of our en-suite bedrooms are designed with comfort and quality in mind as well as offering individuality and charm. 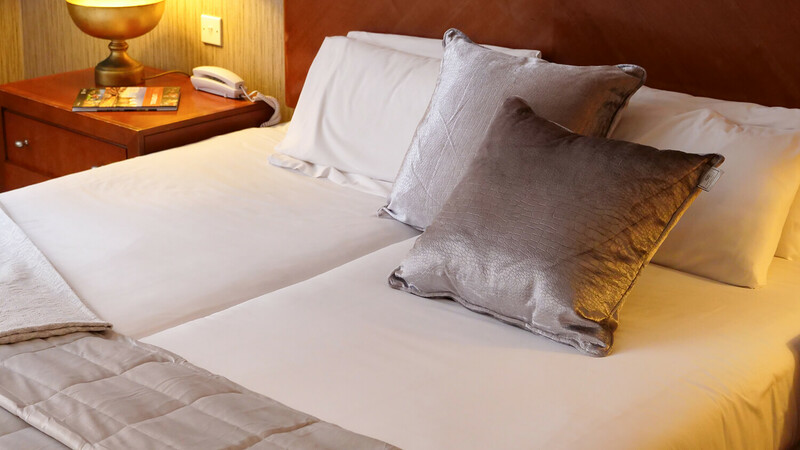 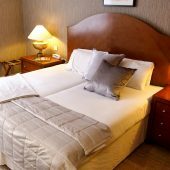 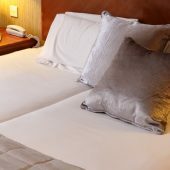 Designed with your comfort and convenience in mind our Executive Rooms are perfect for a special occasion, business trip or a weekend away with a loved one. 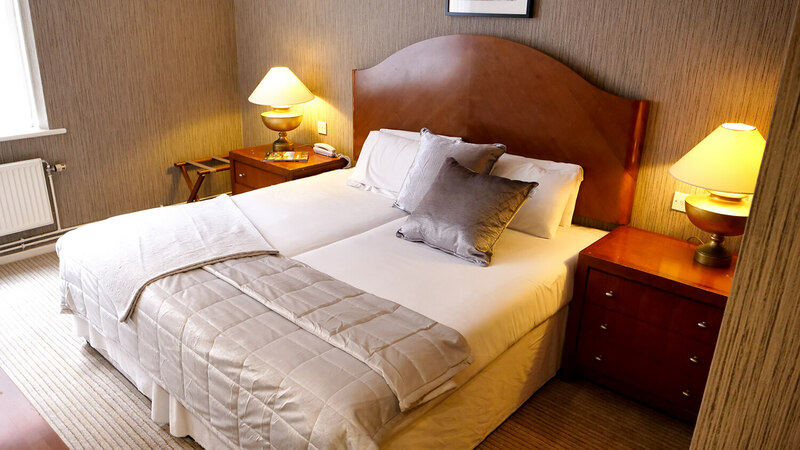 With more space to sleep extra guests, our Family Rooms are perfect when it comes to accommodating family groups or larger parties.